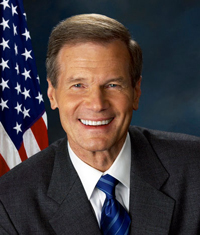 The University of Virginia Center for Politics will host a public event featuring Florida Senator Bill Nelson, who was first elected as senator in 2000 and reelected in 2006 and 2012. He served in the House of Representatives from 1979 to 1991. Nelson, a politician for 30 years and is a fiscally moderate Democrat. 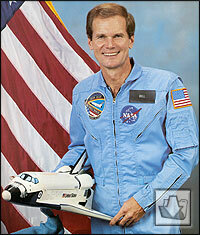 Bill Nelson is an avid supporter of the US space program. In 1986, he became the second member of Congress to travel into space when he served aboard the Columbia space shuttle for 7 days as payload specialist. This event is free and open to the public with registration here. Parking is available at the Central Grounds Garage off of Emmet Street at the rate of $2 per hour. Only cash and check are accepted. For more information about this event, contact Glenn Crossman at gac4t@virginia.edu or (434) 243-3540.